Bali holds an extremely special and dear space within my heart. When I arrived in Bali for the first time I knew I had landed somewhere extraordinarily magic that carried within it so many hidden mysteries and healing treasures waiting to be unlocked. This is why I had to create a retreat here, in the so called heart center of the world! 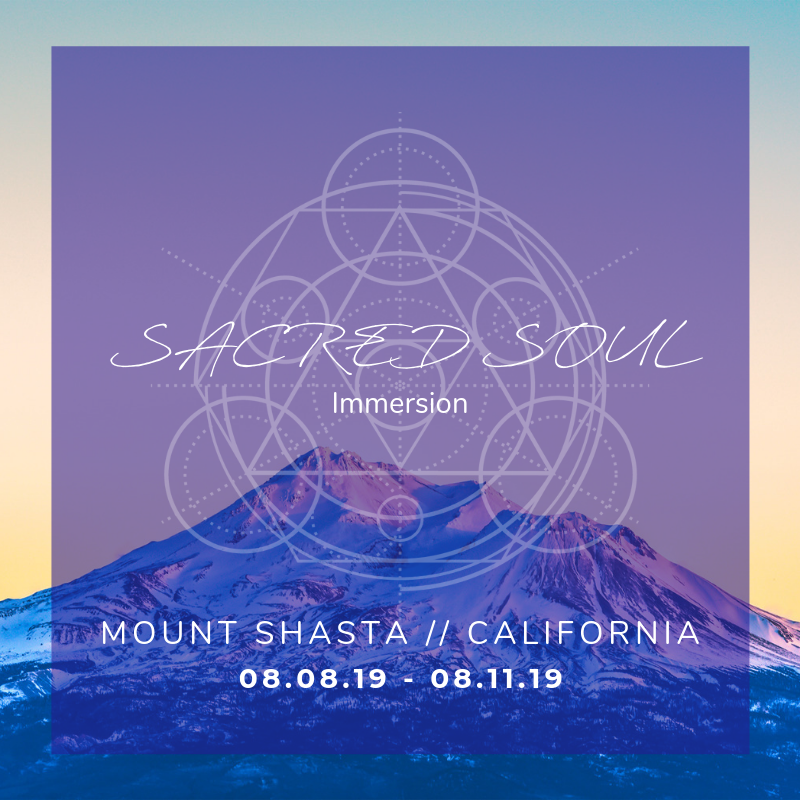 The accelerated transformation, nourishment and sheer alchemy on offer within this sacred retreat container is a once-in-a-lifetime opportunity not to be missed. You are a VISIONARY: you see the future and want to create it – for you, for humanity, for your family, etc. You are eager to fully activate and embody the fullness of your unique soul gifts. You want to live by the light of your intuition, trusting it as your go-to guidance system. You want to live in flow, with magnetic synchronicity, fully alive and completely present. You crave aligned visionary tribe to grow and evolve alongside on your epic spiritual journey. You are ready to dream your wildest dream life awake, embodied full of pleasure, prosperity and authentic connection. What if your best life starts right now? The moment you decide to take the leap and do something you’ve never done before. We will have our home-base at a luxury eco-retreat compound in Ubud, Bali (Ubud literally translates to Medicine) – immersed in sheer magic perpetually emanating from within the Island of the Gods. Everything shifts the moment you say YES to doing whatever it takes to ALLOW your next-level extraordinary life to fall into perfect DIVINE alignment. The moment you set foot off the plane in Bali, absolutely everything is taken care of for you… beyond measure. Its your time to RECEIVE. Allow yourself to be divinely guided. Our daily program varies day to day and follows an expertly-curated flow to allow you to embody your highest soul-self experience. Master receiving – intuitive insight, truth, love, support, abundance, joy, synchronicity – all with effortless ease. Activate your intuitive super powers. Attune to your sensual perception. Expand your consciousness and awaken your gifts. You will enjoy plenty of time for rest, rejuvenation and integration alongside the powerfully igniting immersion sessions that we’ll co-create throughout the week. And when the timing is right, you’ll enjoy tailored excursions to local temples, healers and mythic sites to further activate your consciousness evolution and expansion. High-vibe delicious vegan fare prepared by a culinary genius, all locally sourced fresh ingredients to energize you and support your body in feeling balanced and restored to its natural state of optimal health (three meals a day plus decadent snacks and beverages available throughout the day). You will be introduced to incredible local community in Ubud (conscious leaders, healers, artists and the most magical souls from around the world), just like you’re part of the family. We’ll have a few evenings out together to in-joy the festival of life that is on offer in some of the most magical spots in Bali (Ecstatic Dance, Cacao Ceremony, Local Workshop Immersions + Healing Gatherings with expert facilitators and guides). Enjoy healing experiences from some of the most gifted practitioners on the planet who happen to make their home base in Bali, including: Breath-work, Sound Dealing, Dance (5 Rhythms and Ecstatic Dance), Meditation, Theta Healing, Intuitive Readings and Somatic Release. And of course..even MORE special surprises. Would you like to fully own, embody and radiate your unique soul signature? Would you like to receive expert guidance in transmuting everything in your way – energy, beliefs, narratives, identities or otherwise – of being your brightest, most radiant, sovereign, magnetic self now? Would you like to command such a powerful presence life can’t help but give you everything you ask for and more? Arrive Friday afternoon, December 28, 2018 – depart mid-afternoon, Sunday January 6, 2019. This retreat is designed for 8 participants, open to men, women and couples. Program investment is $3.6K with a minimum $800 deposit required to hold your space; pay in full for $3.1K. 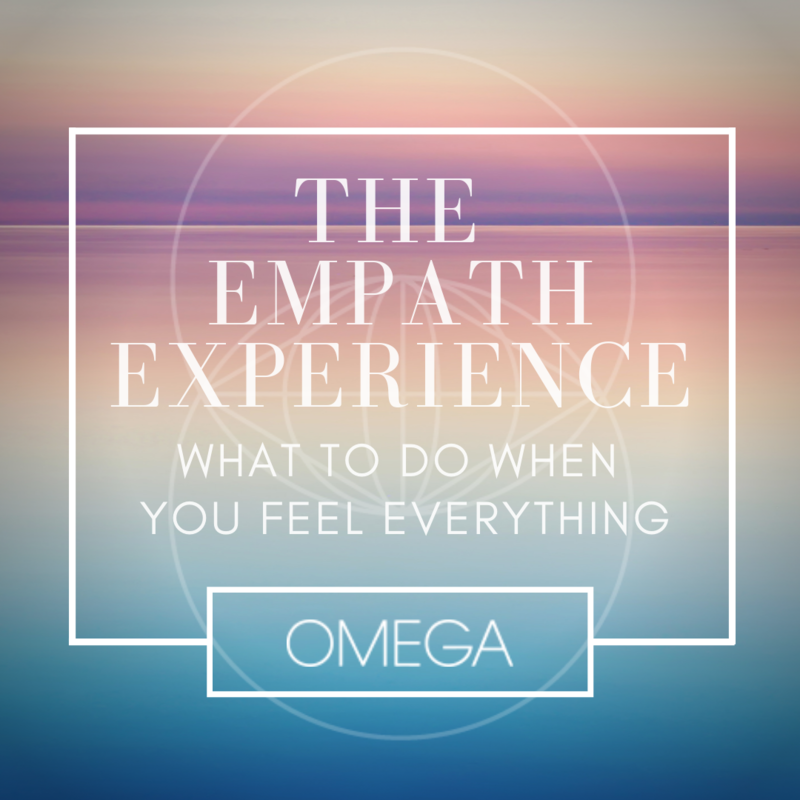 Sydney Campos is a Visionary Mentor, Intuitive Channel, Spiritual Teacher, Healer and Author of The Empath Experience: What To Do When You Feel Everything. Sydney guides visionary leaders to live in alignment with their soul purpose while embodying next-level power, pleasure and prosperity.